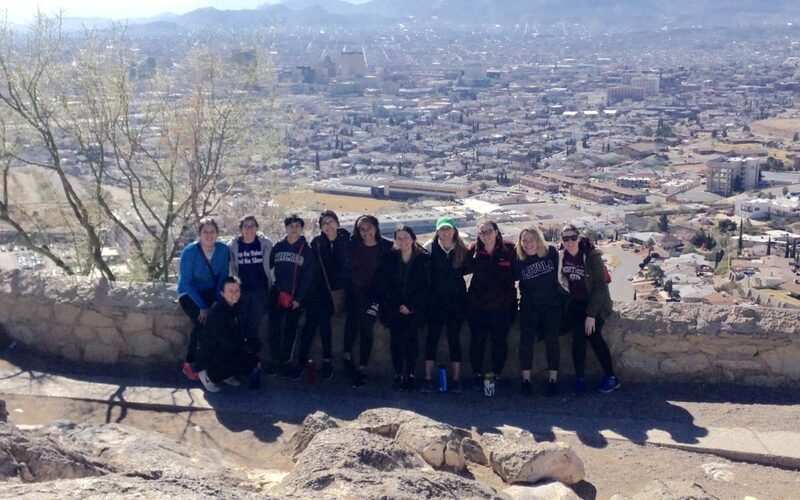 A Trip to El Paso for one of our 2019 Class of Scholars…. 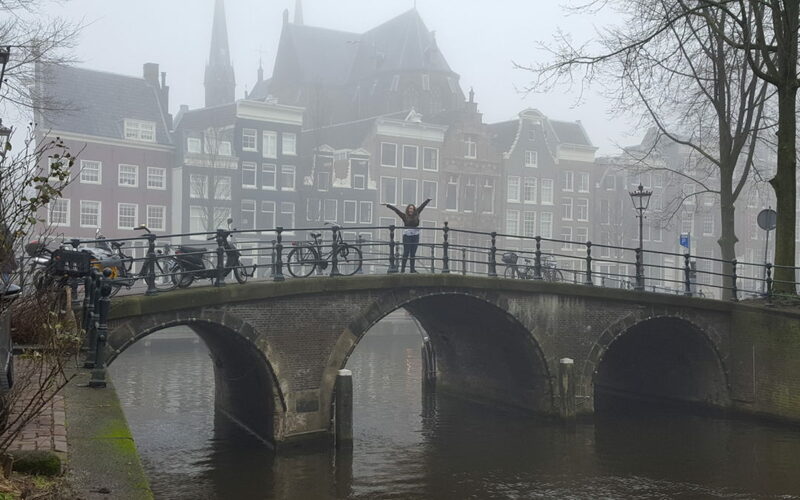 A European Travel Adventure for Daisy! 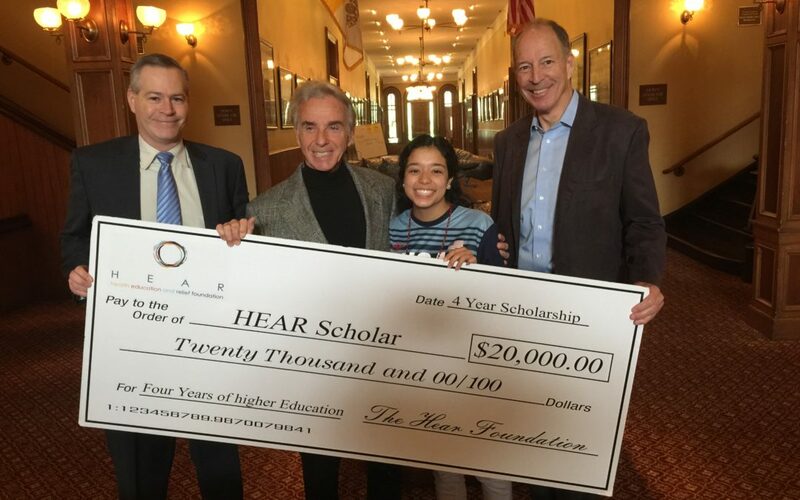 Congratulations to two of our HEAR Scholars! 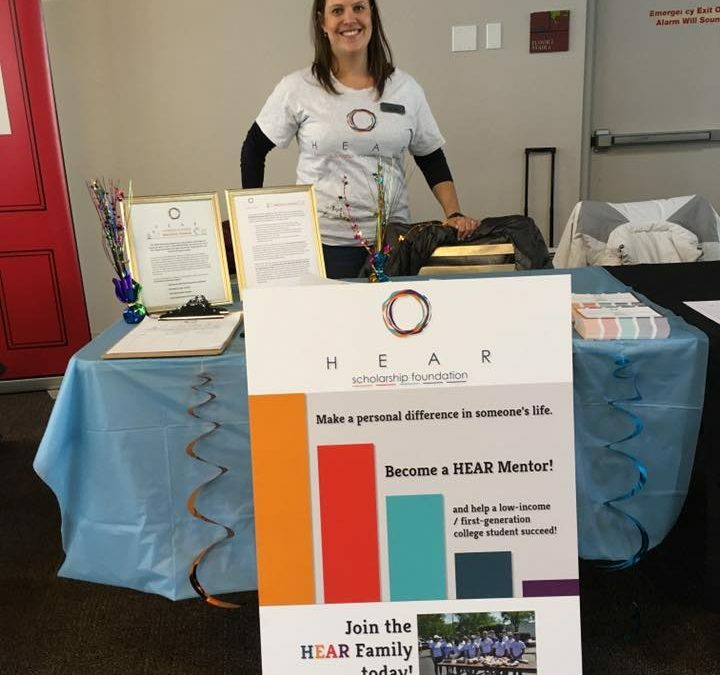 Pictures from the HEAR 2016 Annual Fundraiser!